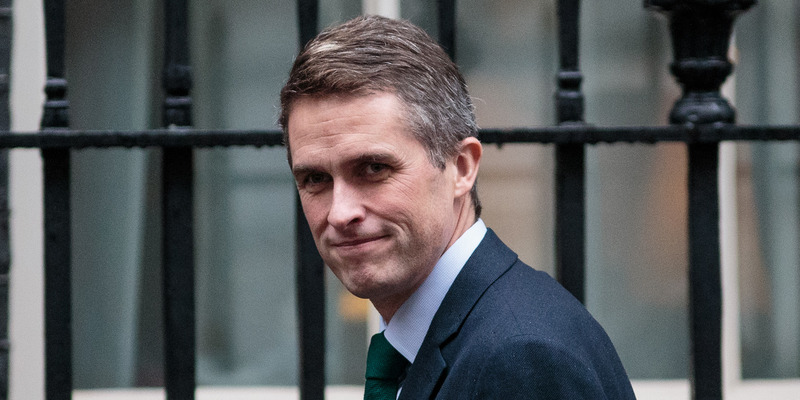 Jack Taylor/Getty ImagesDefence Secretary Gavin Williamson leaves Downing Street on December 13, 2017 in London, England. “The extreme level of the intellectual impotence of the head of the British Ministry of Defence Gavin Williamson was clearly demonstrated today by his rhetoric – of a vulgar old harpy,”the ministry said in a statement, according to a translation provided by the BBC’s Hannah Bayman. Relations between Russia and the United Kingdom have dropped to perhaps their lowest since the end of the Cold War, after the UK – backed by allies including the US, Germany, and France – accused Russia of being behind the poisoning of ex-spy Sergei Skripal in Salisbury, England.